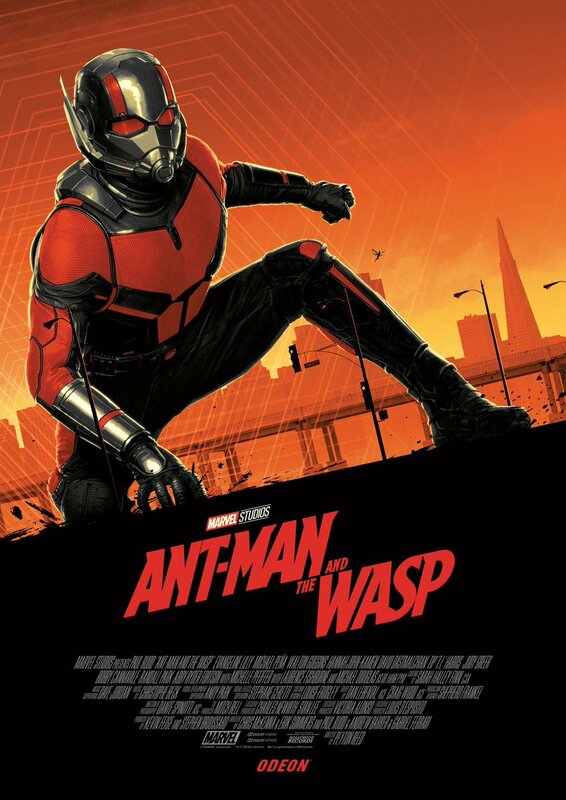 For some really odd reason (most likely due to the World Cup), the UK market is not getting Marvel’s Ant-Man and The Wasp released in theaters until August. To make up for it, the UK is the place you can get these amazing Odeon Cinemas Exclusive Ant-Man and The Wasp movie posters by Matt Ferguson! 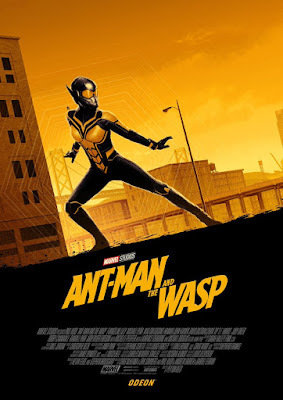 The Blot is kind of obsessed with Ferguson’s signature minimalistic designs, and he’s absolutely killed it once again with these matching Giant-Man and The Wasp posters. 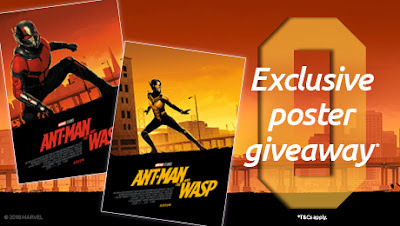 These two Ant-Man and The Wasp posters by Matt Ferguson will be given away for free over two weekends, and all you have to do is buy a ticket and go see Ant-Man 2 at an Oden Cinemas theater. The red Giant-Man poster will be available the weekend of August 2nd-5th, while the yellow The Wasp poster will be available the weekend of August 11th-12th.